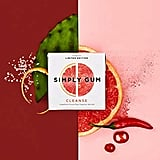 I have a confession: I'm a serious gum-chewer. 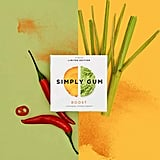 Having good breath is important to me, and I feel incomplete without having a pack in my purse. 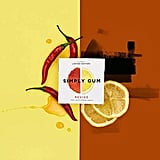 But honestly, I never thought about what exactly was in my beloved peppermint gum until I came across Simply Gum. 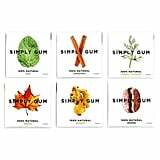 This vegan, biodegradable gum has only five ingredients, which we can actually pronounce, and it comes in nine delicious flavors like coffee, ginger, and of course classic peppermint. 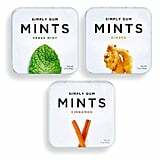 It's also recently come out with mints, which are the best-tasting mints I've ever had and come in three flavors. 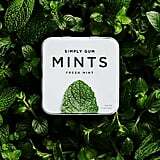 When I pull out a container of peppermint Simply Gum mints, my friends flock to me like bees to honey; they're that good. 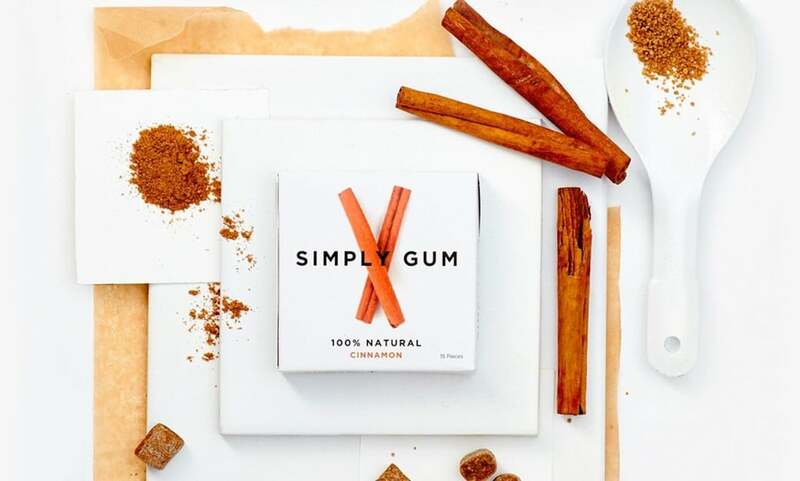 If you're curious to try this brand, now's your chance! 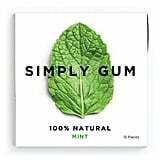 As part of Amazon Prime Day, you can get 20 percent off all Simply Gum products from 7:30 p.m.-12:30 a.m. ET. What are you waiting for?! 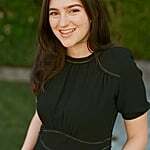 Shop now before this special deal runs out!